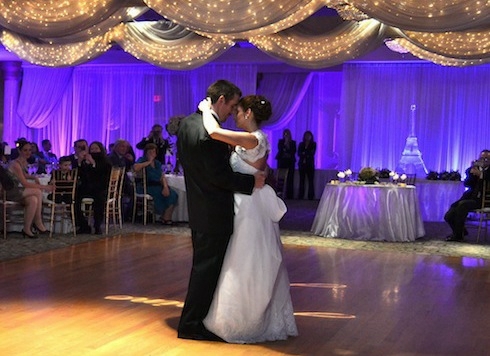 KMP will help you in your event based out of the capital city Juneau SE Alaska. On this home page we'll introduce our company and highlight important areas on our site. On this site you'll find information about our activities and facilities, along with descriptions of our special getaway packages. 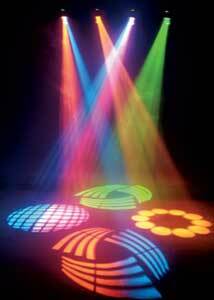 We hope you will find all of the information you are looking for about our mobile DJ - Music and Lighting company. From the most popular to the oldies we will play your special music as you request to make your event become magic. Our DJ Discussion groups include Trade Shows, DJ Conventions, Meetings, Business Organization, Wedding Ceremonies, Destination Weddings, Beach Wedding Ceremonies & Wedding Receptions, Interactive DJ, Professional Lighting & Effects, Video DJ, Music Video’s, Equipment and more. GUESTS GROUP (LOG-IN) FOR MUSIC SECECTIONS . . . . . . . . . . . . . Thinking about your Wedding, Party,Dance, Quinceanera , B`nai B`rith Mitzvah for 2019........... 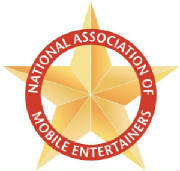 Contact K-Magic (Mobile DJ) Productions early for help and booking information!